Welcome to EXODUS SOUND COMPANY! You're here! So let's get started! We decided to name our business Exodus Sound Company because it is always our goal to walk our own path as entertainers. 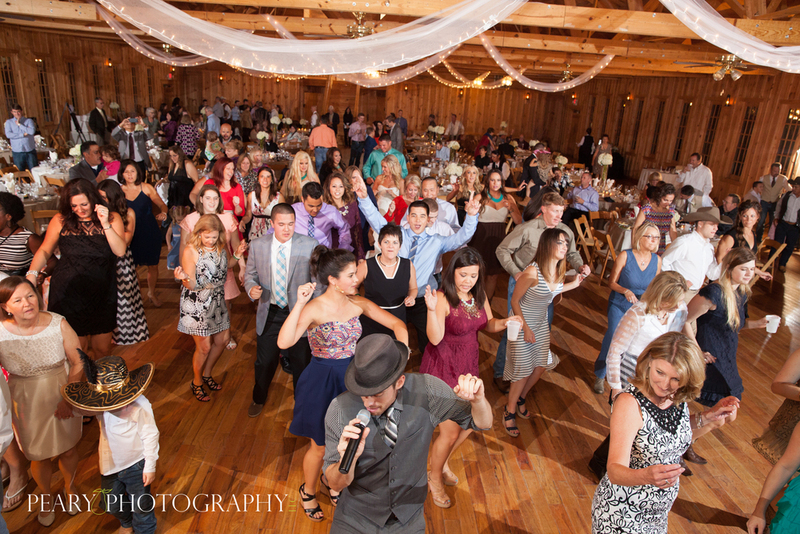 We’re going exciting places that are uncharted in the wedding entertainment business. This road that could only be found organically without forcing the business in any one direction. From the beginning, this adventure has been about being the best that we can be at our craft. Not by imitating our competition. Not by ignoring the competition. But by constantly becoming more and more aware of our own skills and talents and turning them into the ultimate service. The journey of the last few years has led us to a new kind of business. One that combines live music with DJ for the seamless event filled with variety and exploding with unique wonder at every turn. What do you want people to remember about your party? "UNIQUE, INTERACTIVE, TALENTED, ENTERTAINING, CAPTIVATING AND CLASSY! THE PERFECT MIX OF LIVE MUSIC AND DJ!" (832) 655-5189 / CALL HIM IF YOU HAVE TIME. TEXT HIM IF YOU DARE! "Mark is unlike any other skinny white guy you've ever seen. Unless you've seen Justin Timberlake, Jason Mraz, or Michael Bublé. In that case he's pretty much like the other skinny white guys you've ever seen." Live music and a dj? We make sure to announce each event so that everyone knows what’s coming up. An old lady once told me that people don’t mind waiting if they know they’re waiting for something. Ain’t that the truth! We’ll wait for decades if we know there’s cake to be had. And having a candy bar or s’mores while we’re waiting for cake is why guys can love Pinterest without feeling like cotton-headed ninny-muggins. Check out Mark's first album PORTRAITS! 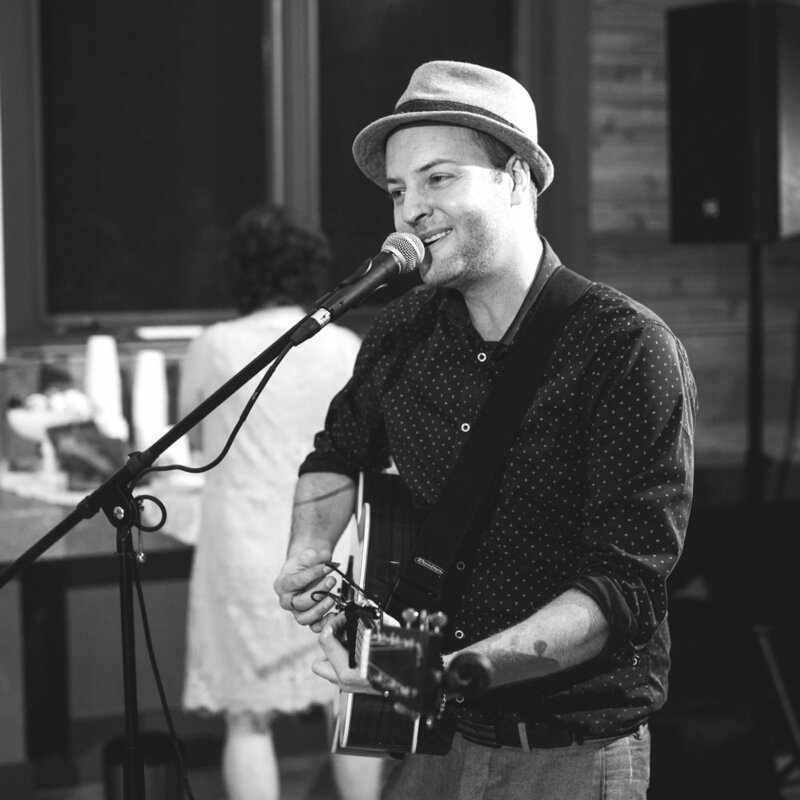 With a lifetime of music experience, and 10 years in weddings and countless other events, Mark started this journey to make the most special day in his friend's lives as fun and worry free as possible. 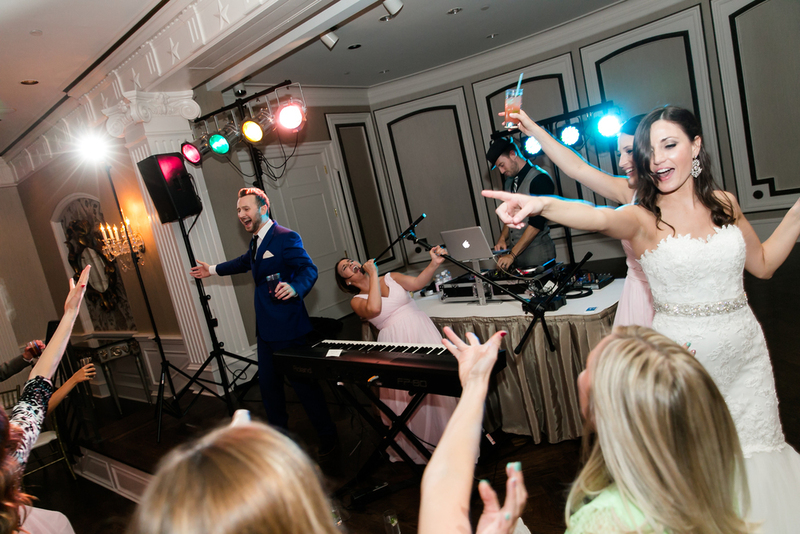 Whereas he has the ability to enhance any event, Mark really excels when you want a classy evening of Sinatra, Bublé, John Legend, and Stevie Wonder on a piano during dinner with a crazy dance party after. Most people say he's Sinatra meets Timberlake. Check out Mark on Instagram, Facebook, etc. This North Carolina import to Austin is making waves with his guitar. Joey really excels at acoustic music for guitar and vocals. Think Dave Barnes, Ed Sheeran, and Keith Urban. Then the DJ comes out and gosh it's fun! Always there to do our bidding/ignore us and/or cheer us up when we're waist deep in emails. 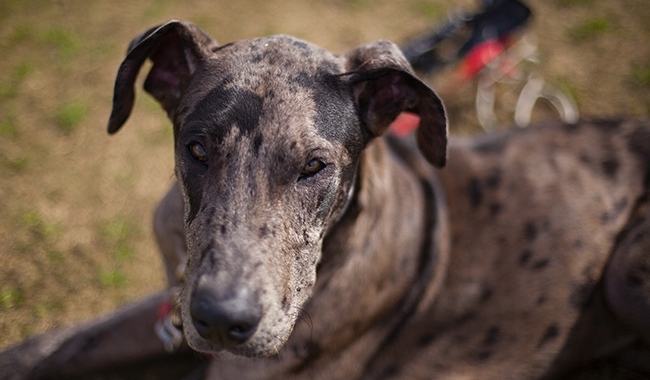 Mozart is a 2 year old Great Dane who is droopy cuteness to the max. Magellan is a quieter 1 year old rescued Great Dane with a deep sense of self. I mean, look at those eyes.